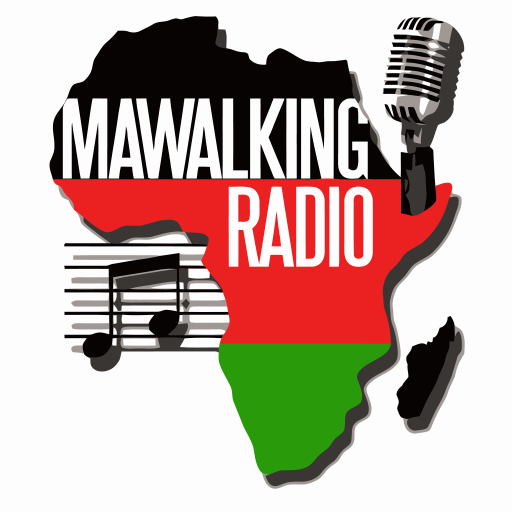 Welcome to yet another scintillating series of the weekly Afro-Fusion Show on Mawalking Radio, hosted by Deejay Brendan a.k.a @brendothesibuor streaming to you from Mawalking Radio Studios in Middletown, Delaware. This Episode features snippets of a music genre that gained it’s fame in the East and Central African region, commonly referred to as Rumba music. This genre of music is not for the timorous.